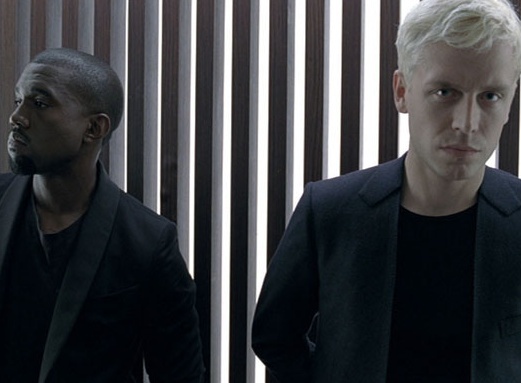 Here’s a new version of Mr. Hudson’s single “Anyone But Him” featuring Mr. West. The version is a little crisper and features some nice guitar touches and the synths are way less 80’s. This one is much sharper than the original mix, so go ahead and download this and delete your old one. Thanks to Tyler for this one. Yupp, much better. Is there a "dirty" version avaible?